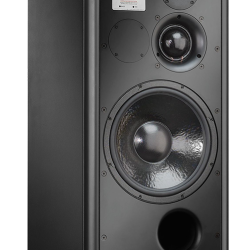 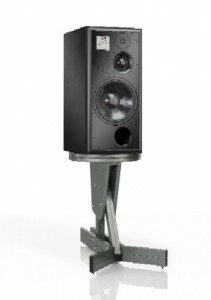 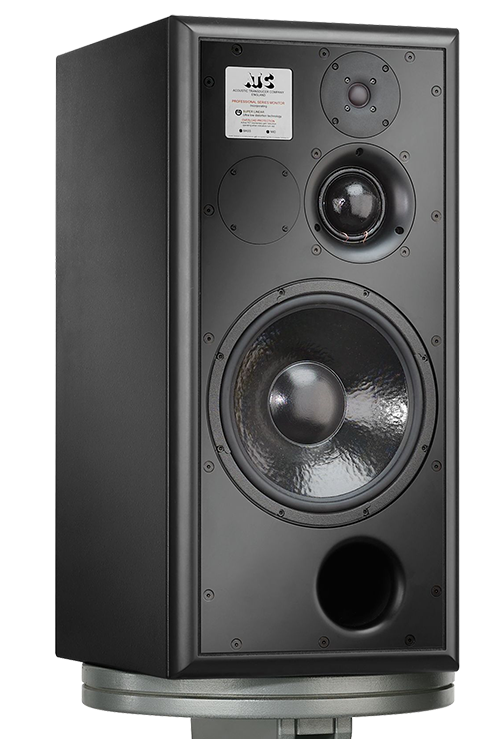 The SCM100ASL Pro is an active 3-way monitor system suitable for larger rooms, based around the same tweeter, midrange and amp configuration as the SCM50ASL Pro, but using a 314mm bass driver in a larger enclosure. 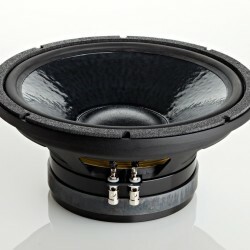 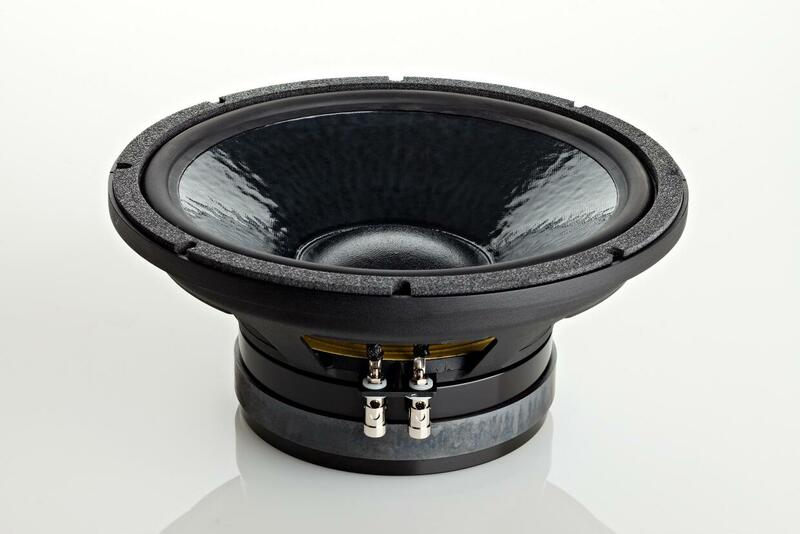 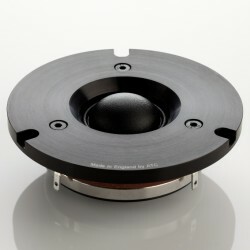 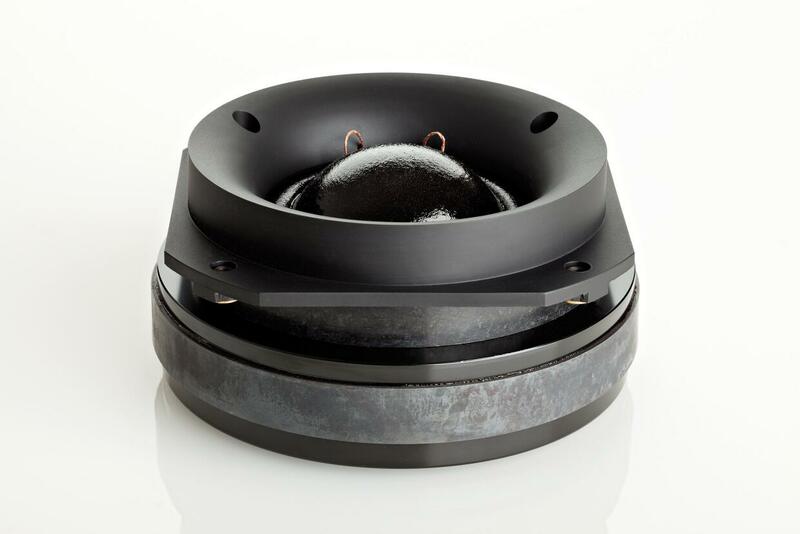 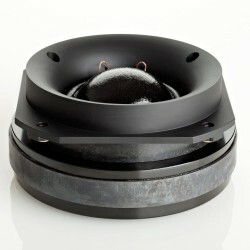 Maximum continuous SPLs of up to 115dB/1m are possible. 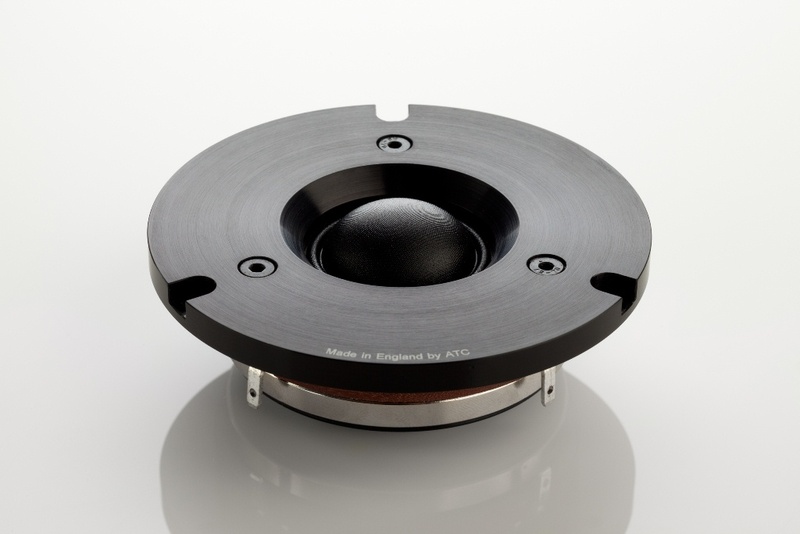 4th order active crossovers produce a highly linear amplitude response for both direct and ambient fields, contributing to exceptional stereo imaging.